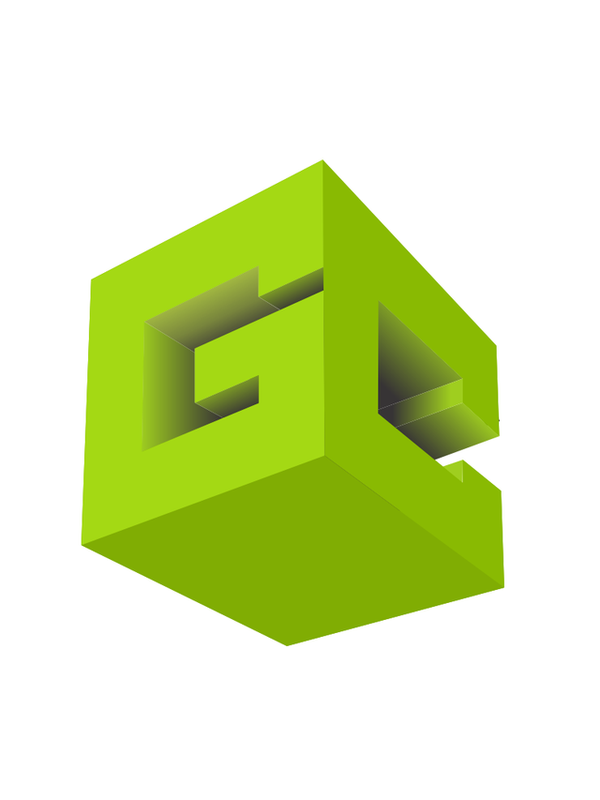 GameCredits is a decentralized gaming ecosystem for gamers and game developers in worldwide. It is a non profit organisation. GameCredits has its currency GAME empower the whole ecosystem. The purpose of GAME is to become universal currency for whole gaming world. The project is working since 2014 and doing progress slow but steadily. 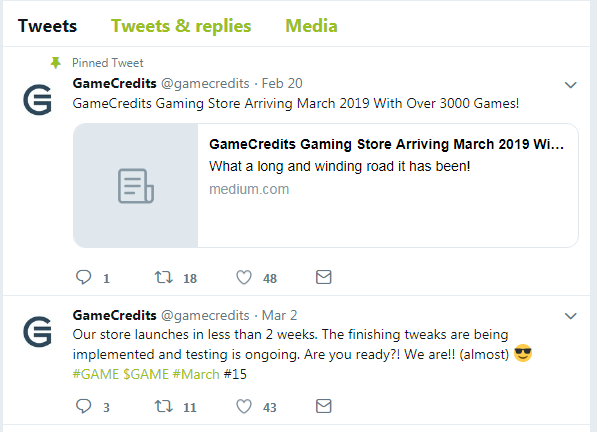 Recently they have some major announcements on twitter about the launch of their virtual store loaded with 3000+ games. The GAME has its own blockchain and explore. As per my personal opinion i am fully Bullish about this project. This is one of the older projects and I was a big fan in the early days because I too love gaming (although as not as much as anime) They also have Mobile Go with focus on mobile games and the network is extra secure by using Komodo network which requires an attacker to attack Bitcoin first before taking down GAME Credits which is awesome. I'm curious what games will be in their store this month. 3000++ games on a launch day sounds very big. Their token value has decent price too, so maybe their token price can increase to near $1 if their gaming store success.